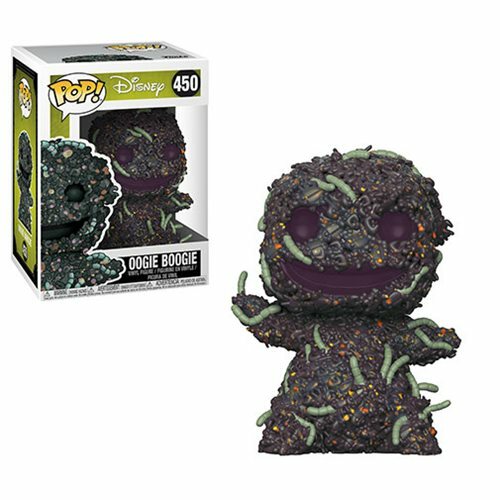 He may be a villain but Oogie Boogie looks just adorable as a Pop! Vinyl, despite being in bug from too! This POP! stands around 9.5cm tall. Packed in an illustrated window box. Part of the new 25th Anniversary Range for 2018!